Lot's of Links for February Feast Days!! 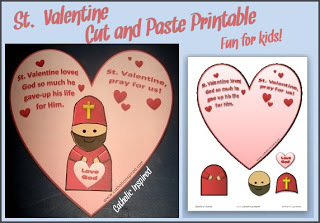 I pulled together a huge number of arts, crafts and activities for Candlemas/the Presentation of our Lord, Our Lady of Lourdes Feast day, and St. Valentine’s Day. Come take a look and see if you find anything that you’d like to do with your kids to celebrate these holy days! Here is the link to the Presentation/Candlemas crafts and activities. There’s lots of coloring pages, too! You might like to take a look at these crafts and activities. Celebrate Saint Valentines’s feast day before Lent starts! 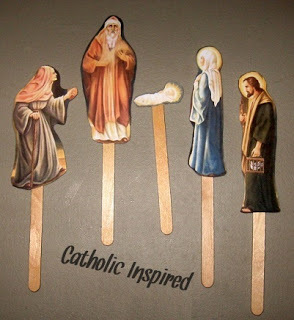 Here is loads of Catholic printables for you and you kids! 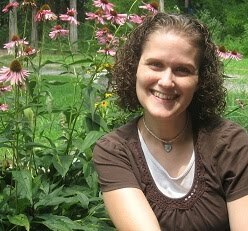 Jennifer, is a wife and a mom of 9 kids (ages 14 -1) She spends her days homeschooling in PA. Whenever time allows, she blogs about the Catholic activities she creates with her kids. She likes to make all things fun with hands-on activities! 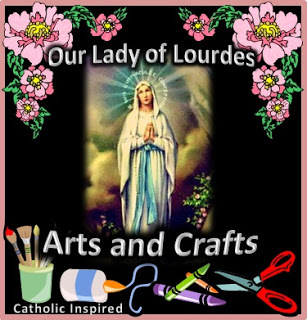 Visit her at Catholic Inspired for more fun arts, crafts and activities, which are inspired by our Catholic faith!